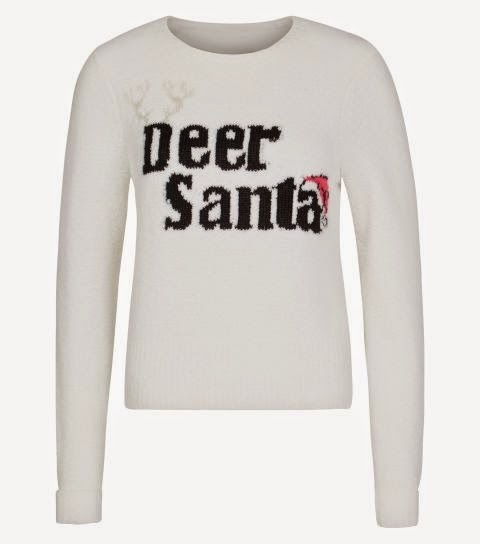 Novelty knitwear is one of my favourite things about Christmas! 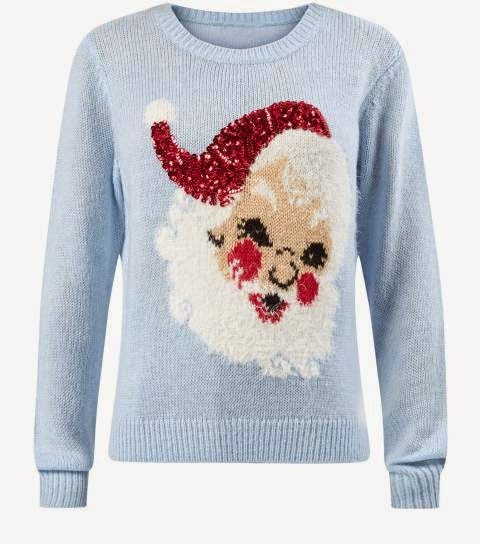 There isn't any other time that you can wear comfortable crazy knitwear that provides a festive feeling than at Christmas time. 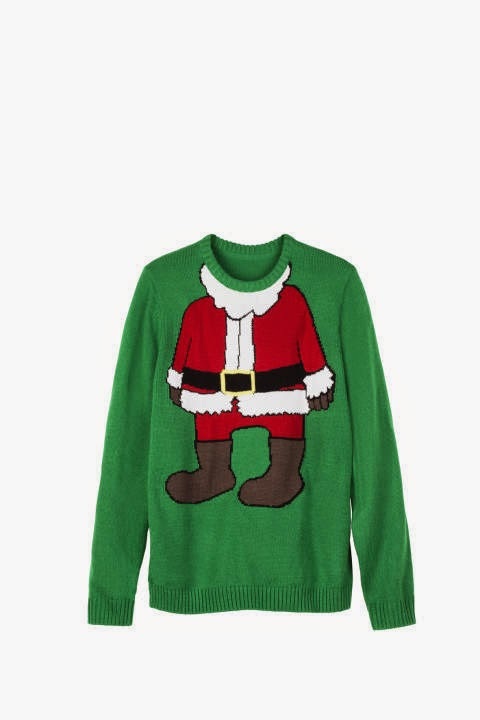 First of all I thought I would show you mine... 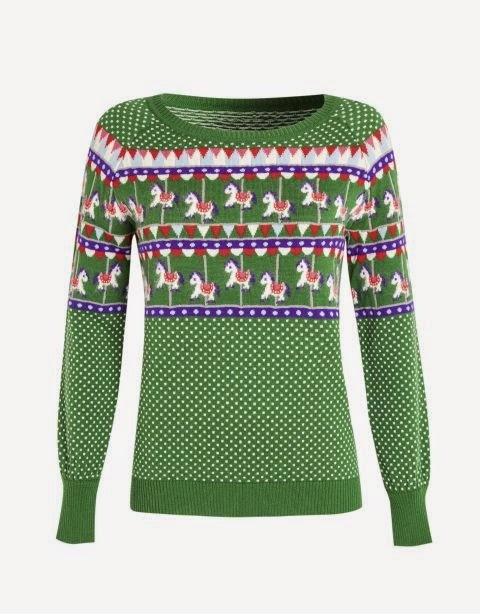 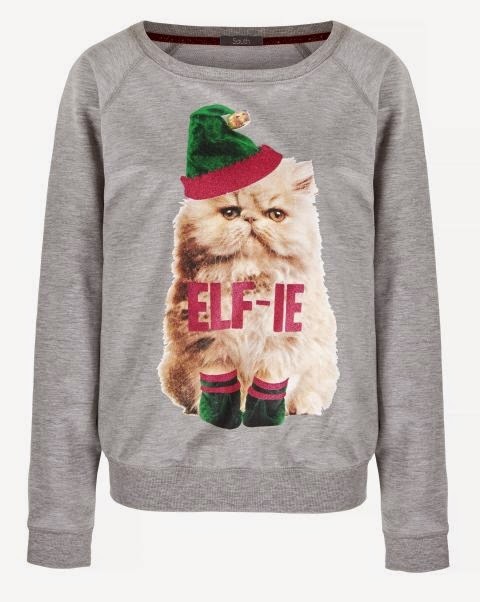 This is a Next special Christmas jumper courtesy of my wonderful mother. 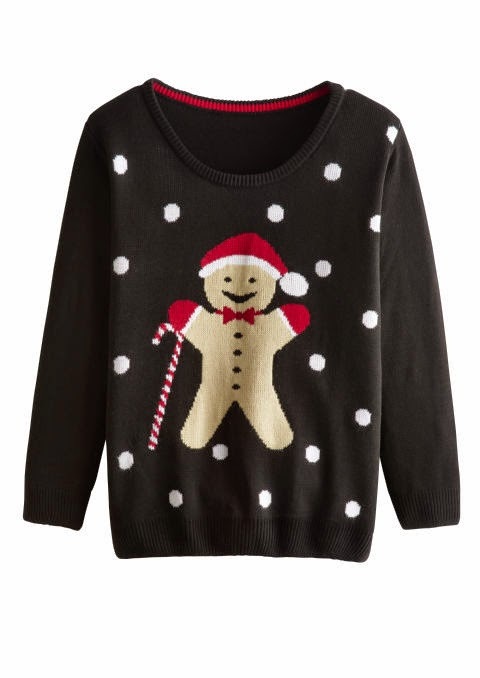 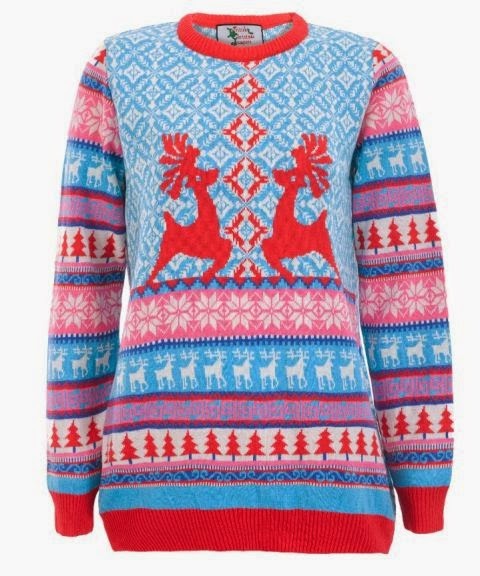 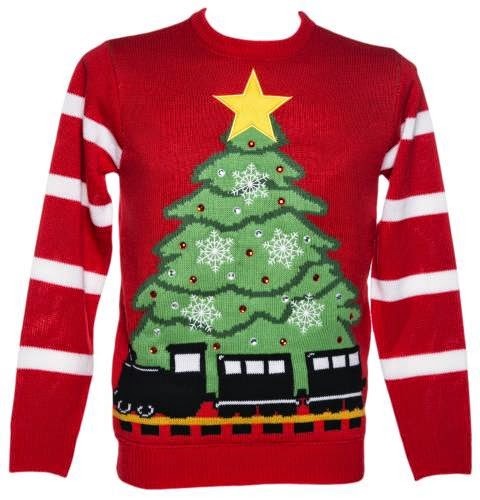 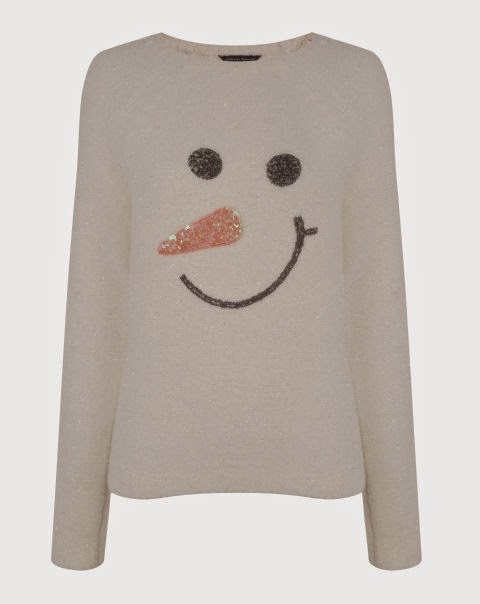 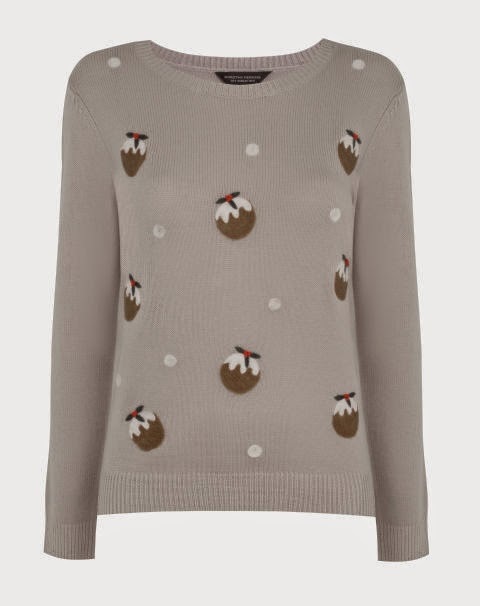 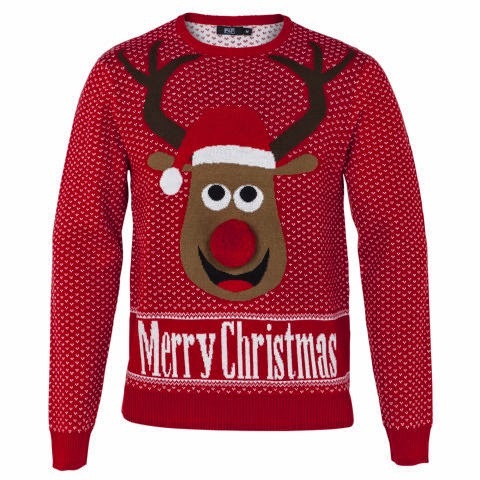 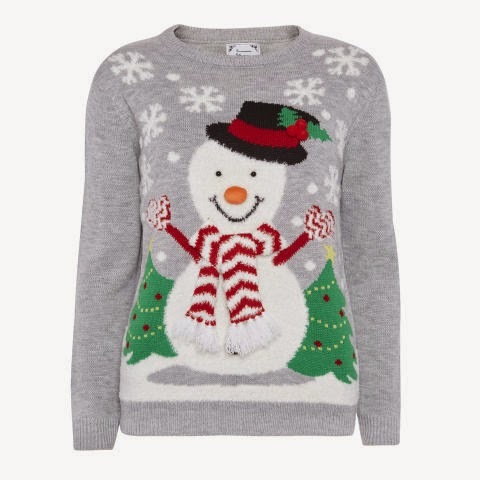 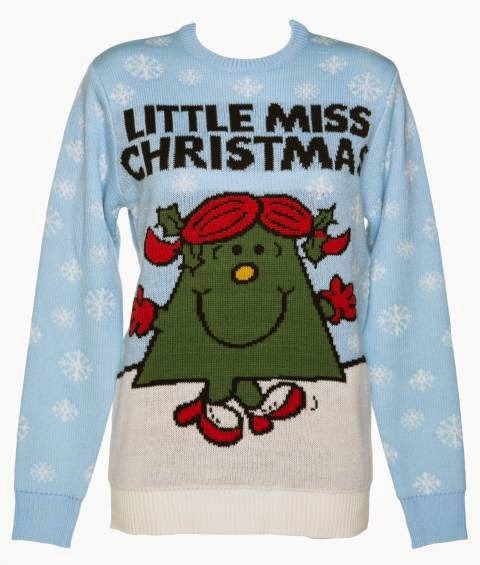 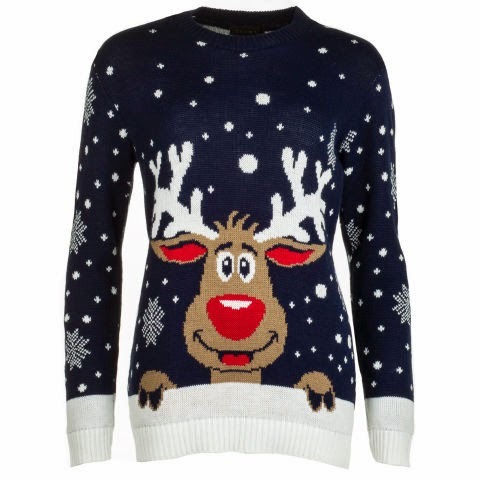 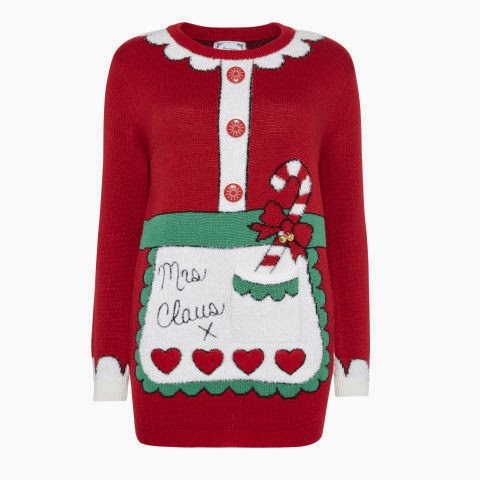 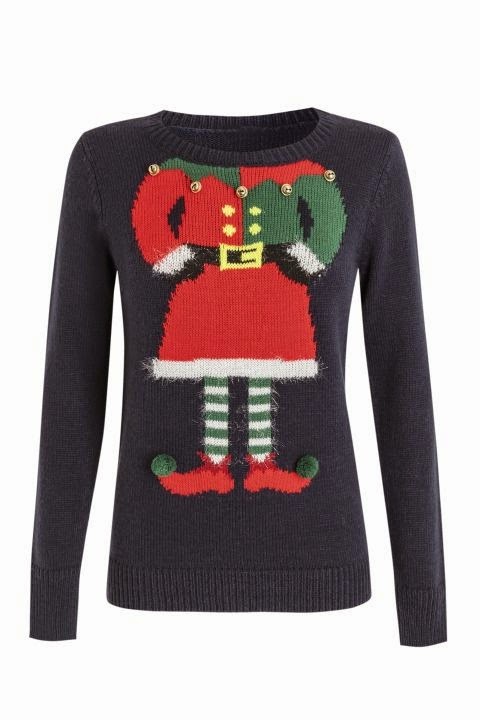 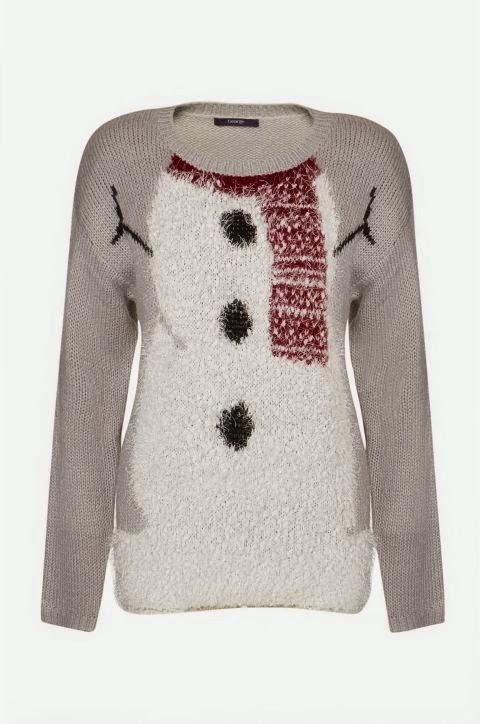 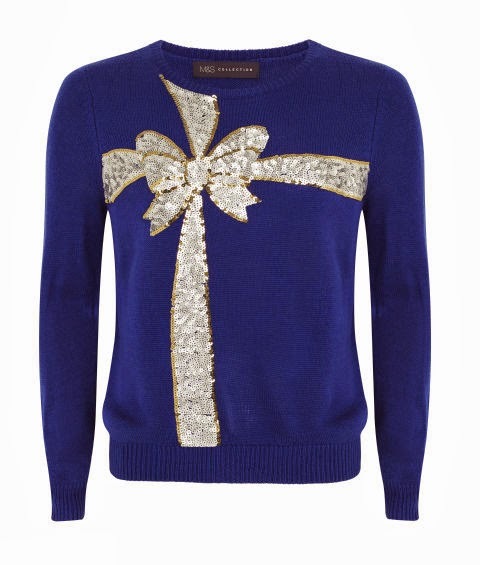 What does your Christmas Jumper look like?